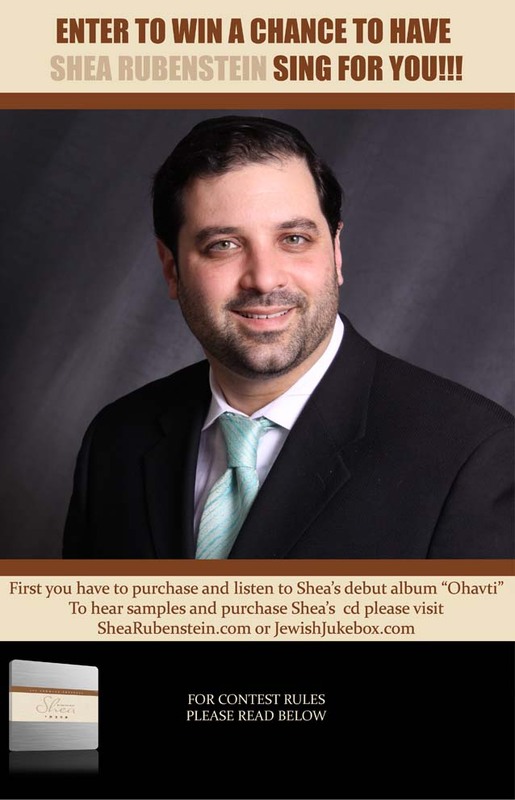 ENTER TO WIN A CHANCE TO HAVE SHEA RUBENSTEIN SING FOR YOU! Leave a comment stating which song on the album is your favorite. Thats it! *contest only open to individuals living in the tri-state NY ,NJ area. Performance will be up to 2 hours max.